Uses the New American Bible, Revised Edition! The epic story of liberation and covenant-making flowers in the pages of the book of Exodus, making this study the perfect choice for the holy season of Lent. 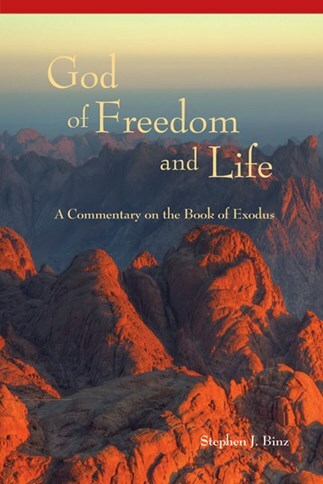 Exodus provides a deeper understanding of Passover and the journey to the Promised Land, with commentary and questions that reveal the profound meaning of the patterns of slavery, freedom, and promise etched in its pages.